DAGONET - Table lamp. 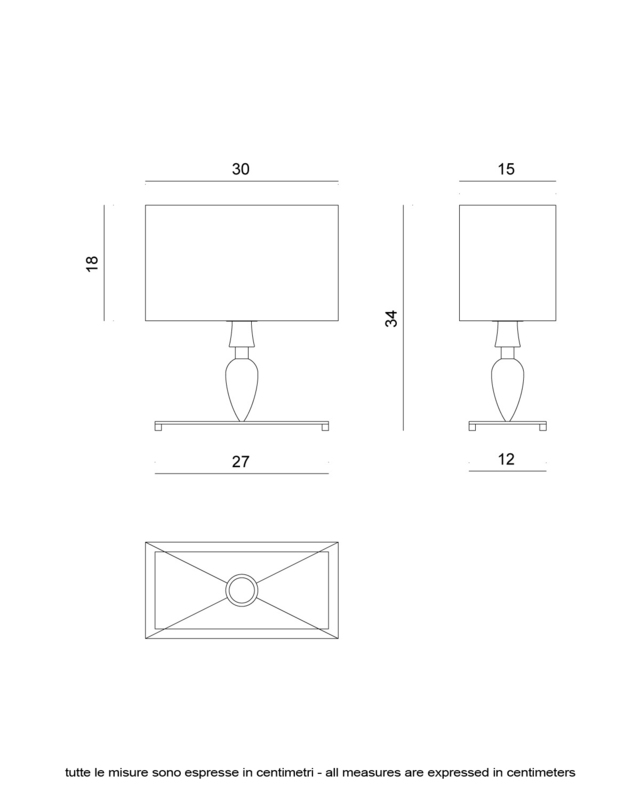 Dimensions 30x15 h 34 cm. 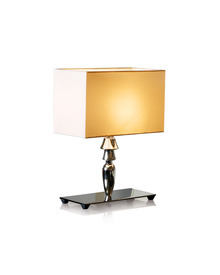 Table lamp, chromed steel base and lathed chromed aluminium stand, with a silk lampshade. Requires E/14 bulbs.